Trey Songz celebrated his grandmother's birthday. 21. 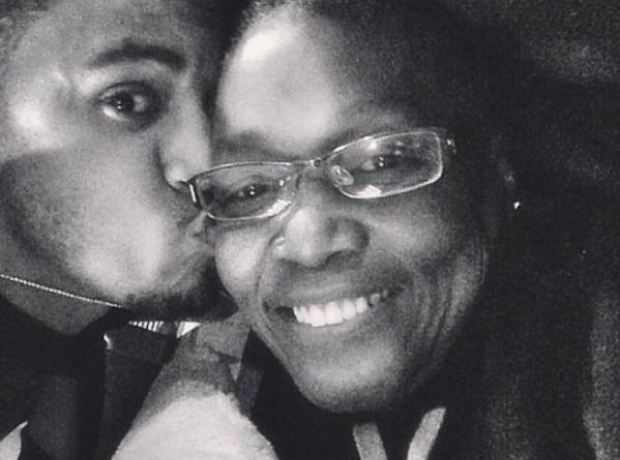 Trey Songz celebrated his grandmother's birthday.